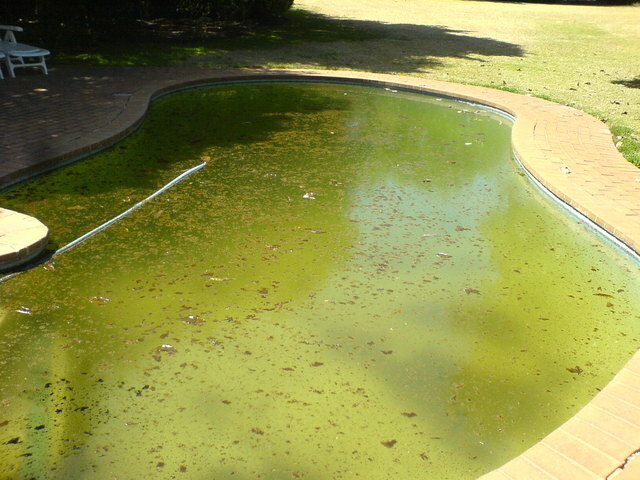 Our Vacuum Service is extremely helpful if debris is collecting at the bottom of your pool. Leaving the debris there will give algae a chance to grow in your pool, so leave your back brace in the garage and give us a call. Vacuuming your pool is actually needed more than people think, it is very important to keep leaves, dirt, flower pedals, etc. off the bottom of your pool; it can lead to a laundry list of problems including your pool drains clogging and stains to your plaster. If you need a vacuum service, call us up and the bottom of your pool will be cleaned quick and in a hurry.